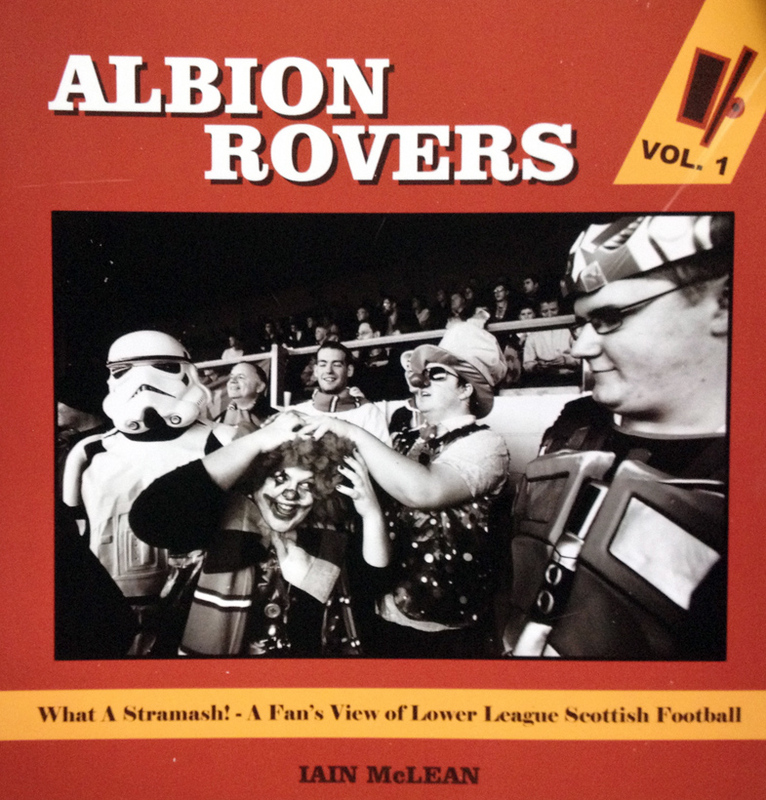 I’ve just received a copy of Iain McLean’s publication ‘What a Stramash – A fan’s view of lower league Scottish football’ in the studio. Iain has been photographing Albion Rovers since season 2000/2001, trying to take in as many home and away games as possible. He says “My aim is to capture a sense of what it is like to follow a small club and show the spirit of those who follow teams such as the Rovers”. “Albion Rovers may be an unfashionable club in these days of high salaries, flash cars and WAGs, but to me they play real football in the real world. The community spirit and resilience found at small clubs is the perfect antidote to the excesses of modern football”. The photographs will be exhibited at The Pod Gallery until 15 April 2012.
can watch a video slideshow of the work here.